A crew of scientists is coming back to the real world this week. They’ve been living inside a remote habitat 8,200 feet atop Mauna Loa. 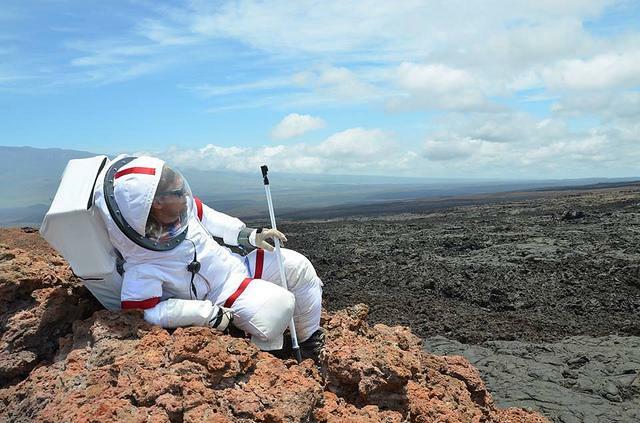 They’re part of a NASA-funded study to simulate what it’s like to live on Mars. HPR’s Molly Solomon explains. 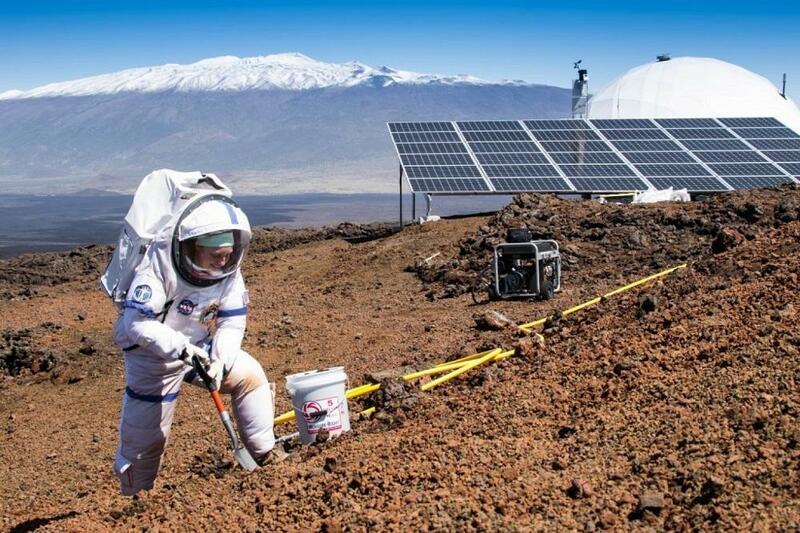 Food Researchers Wrap Up Mission to "Mars"
Researchers have been living inside a remote habitat 8,000 feet atop Mauna Loa. 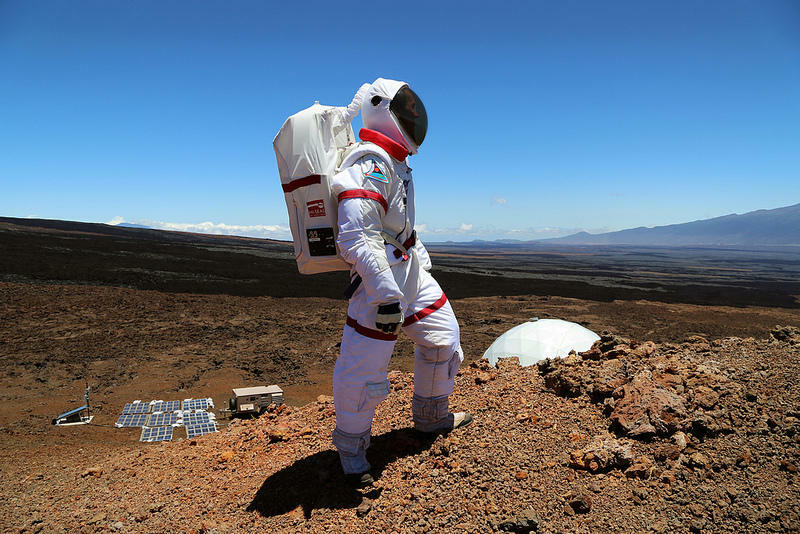 They’re part of a NASA-funded study to simulate what it’s like to live on Mars. HPR’s Molly Solomon has more. You can find more information on the study at the HI-SEAS website. First we'll look at the latest tech news and happenings in Hawaii and beyond. Then joining us today is GB Hajim from Hawaii Con to tell us about what's new with Hawaii's only scifi, comix convention. Then we have Meli James from Blue Startups to tell us about the upcoming Startup Paradise Demo Day. Finally, we'll talk to Kim Binsted and Simon Engler about HI-SEAS, the Mars analog and long during living in a remote habitat.